Brady a tumbled leather uppers with simple stitching designs provide visual appeal. 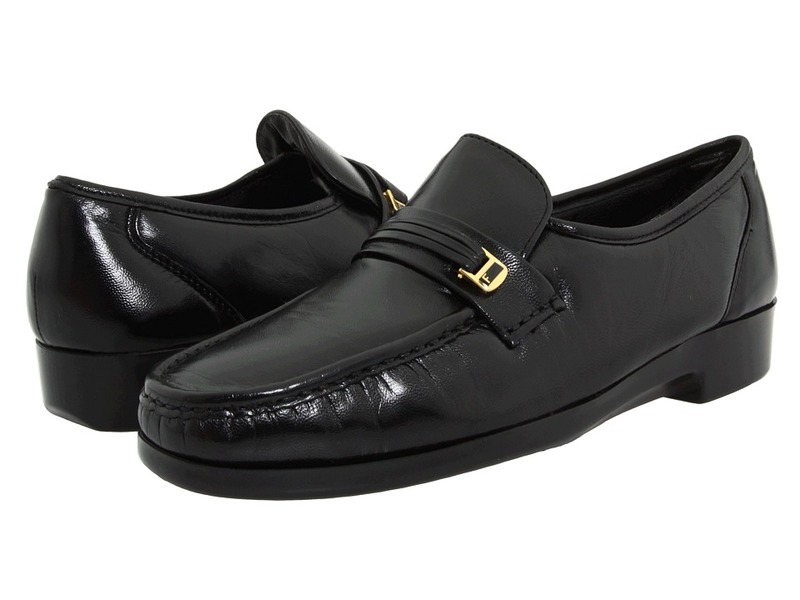 Classic slip-on design for easy on/off wear. Dual goring and a padded collar provide a comfortable fit. Leather lined interior wicks away moisture for a healthy foot environment. 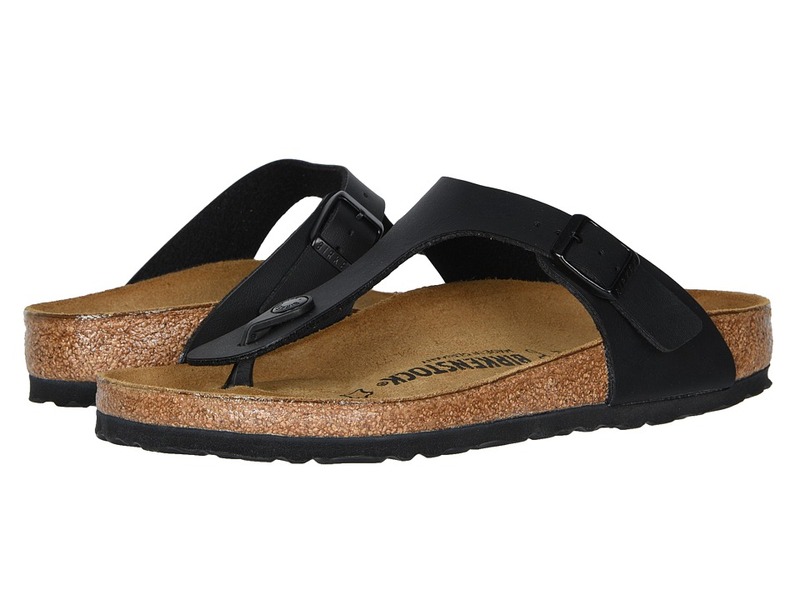 Fully padded footbed for added cushioning and support. Non-skid TPR OUTSOLE for a flexible durable finish. Brown Shoe Company and multiple Grammy winner, Carlos Santana, have worked together to bring you Carlos by Carlos Santana footwear. These shoes reflect the same passion and energy that is generated by Carlos Santanas music. A portion of the sales proceeds will be donated to the Milagro Foundation, which partners with the nonprofit community to serve the needs of children and youth. Started in 1998 by Carlos and Deborah Santana, this foundation supports educational efforts to help children and youth live healthy, literate, and culturally enriched lives. Shimmy Suede Toe-Thong Sandals - pure, delicate, supercomfy sandals in softly shimmering suede. Theyre classic, and pretty much perfect for anywhere. Standard Microwobbleboard midsoles average (width) fit APMA* Seal of Acceptance, for footwear found to promote good foot health biomechanically engineered, amazingly comfortable sandals soft shimmery suede uppers leather-lined uppers seamless built-in arch contour slip-resistant rubber outsole. Skinny Criss-Cross Leather Slide Sandals Sleek, modern and minimalist, our classic criss-cross slides go with every trouser width and hem length imaginable. Built on our Microwobbleboard midsoles, they~re comfortable AND fashionable average (width) fit sandals with our legendary Microwobbleboard midsoles APMA* Seal of Acceptance, for footwear found to promote good foot health soft leather uppers adjustable top strap with beautiful metal buckle detail seamless built-in arch contour slip-resistant rubber outsole biomechanically engineered to be the most comfortable sandals. Dazzle. Razzle. Sizzle. All in a single shiny sandal. Just over the top enough, our new GLITTERBALL toe-thong sandals give even the most basic outfit a smattering of catwalk. standard Microwobbleboard midsoles APMA* Seal of Acceptance, for footwear found to promote good foot health biomechanically engineered, supercomfortable sandals soft imi-leather uppers microfibre-lined uppers. Click to learn more about the features and benefits of the KLOGS USA Collection. 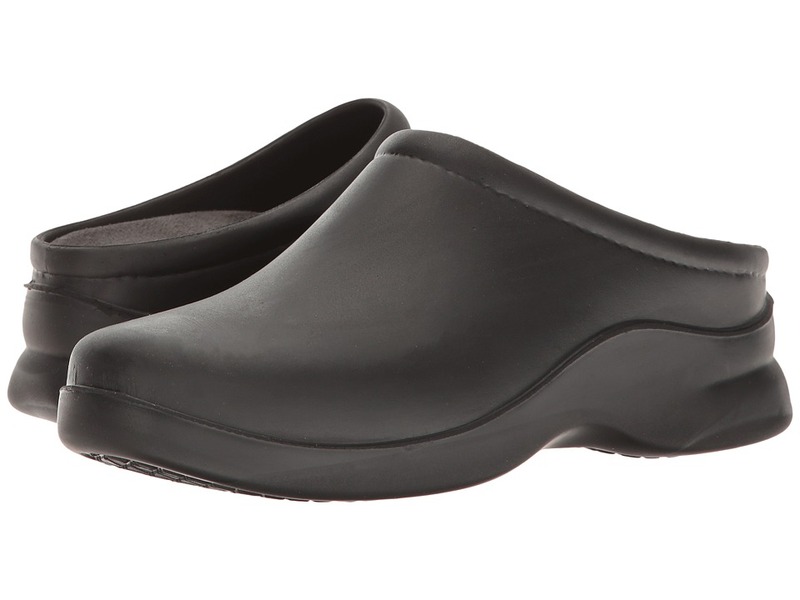 The Dusty clog is the most comfortable shoe that you will ever wear! Easy to clean polyurethane construction provides lightweight flexibility and durability. Removable, latex-free insole is anti-microbial to keep your feet fresh and dry for a healthy foot environment. Anatomically contoured sole and footbed cradles your foot with every step for all day support and comfort. Slip-resistant, non-marking outsole meets the (ASTM) F489-96 standards to provide stability in oily or wet conditions. Easy-to-clean exterior allows you to get dirty, just hose them off or wash with mild, soapy water and you~re good to go. Can be run through the dishwasher and sterilized up to 160&amp#176F. Made in the USA. Measurements: Heel Height: 1 1 2 in Weight: 11 oz Platform Height: 3 4 in Product measurements were taken using size 6, width W (E). Please note that measurements may vary by size. Weight of footwear is based on single item, not the pair. Complete your casual wardrobe with the nautical-inspired Perth slip-on from Rockport. 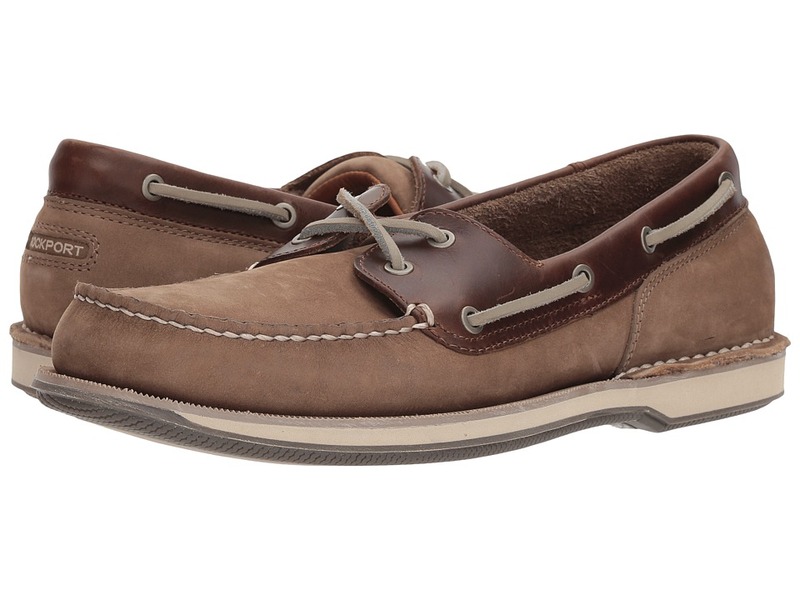 Classic two eye boat shoe with soft leather upper and 360&amp#186 design. Padded collar and tongue offers all-day comfort. Moisture wicking suede lining offers breathability to promote a healthy foot environment. Steel shank reinforcement in the arch area for midfoot support. Genuine handsewn construction provides long-lasting wear. Flexible rubber outsole delivers durable grip on a variety of surfaces. Measurements: Weight: 1 lb 1 oz Product measurements were taken using size 10, width M (D). Please note that measurements may vary by size. Weight of footwear is based on single item, not the pair.